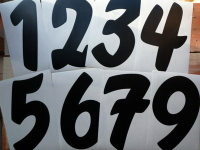 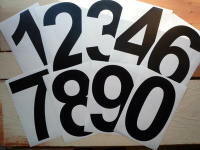 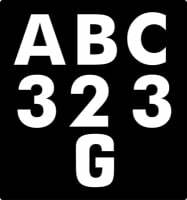 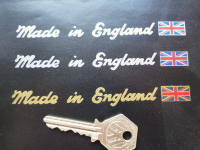 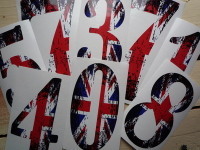 Machine cut to shape, red, white, blue & black, Union Jack style Racing Numbers. 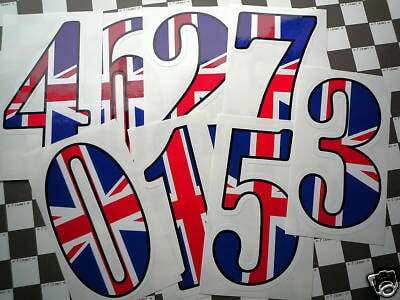 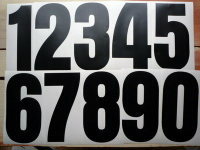 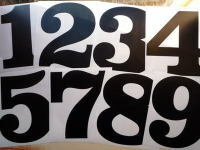 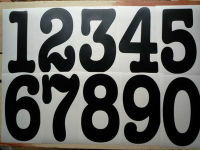 Union Jack Worn Effect Racing Numbers Stickers. 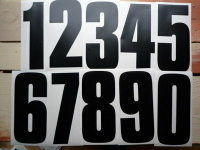 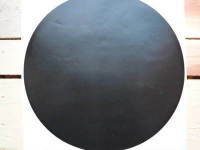 4", 6" or 9" Tall.